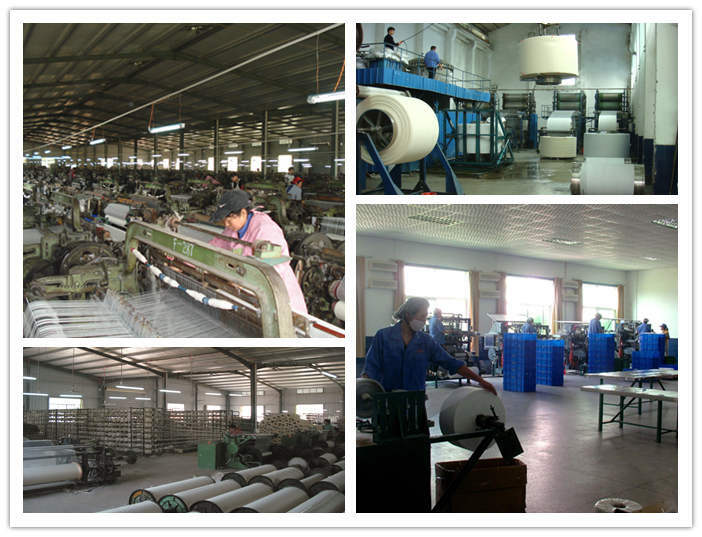 Company Profile - HUANGGANG HUANGZHOU XIANGHUI TEXTILES CO.,LTD. 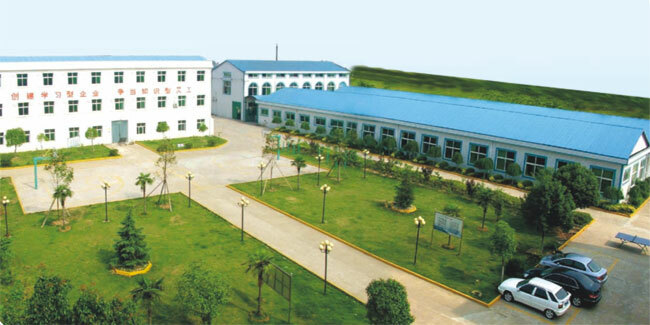 Huanggang Huangzhou Xianghui Textiles Co., Ltd . was founded in 1997 by Mr.Shan Xiang Yuan,in Huanggang city, Hubei province. 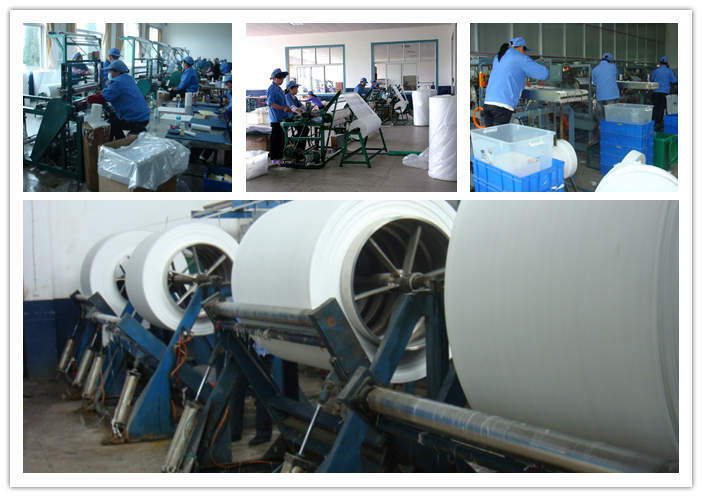 It is now one of the leading manufacturer specialized in gauze products in large quantity.Our main products include Absorbent Gauze Roll,Gauze Jumbo Roll,Gauze Swab,Gauze Bandage,Cheese Cloth and etc. Our facory covers an area of 18,650 square meters and has workshops of 8,000 square meters. It owns 4 gauze production lines of advanced equipments and reasonable technology ,with annual output of 200,000,000 meters of Gauze.It has the ability of producing 1,000,000 rolls of gauze(length 100M) and more than 4,000,000 dozens of gauze bandages annually.The production is organized in accordance with international advanced standards and we have passed the ISO 9001 Quality System Certification.Up to now our products have been exported to more than 50 countries and regions. 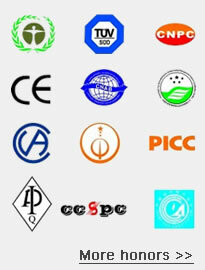 With the development of business, our factory has newly established a new company named Wuhan Xianghui Import and Export Co., Ltd. in 2010, which is in charge of all the export business. For further business cooperation and deeper understanding,we sincerely welcome the friends all over the world to visit our factory at any time!